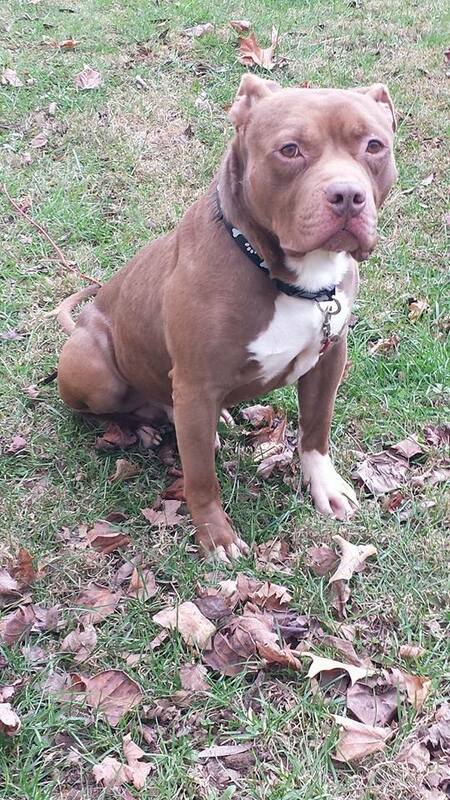 Meeko was pulled from a shelter by Knoxville’s Fighting for the Bullys Pit Bull Rescue. Like so many shelter dogs, he proved to be heartworm positive. HPAN paid his vet $250 for the treatments so he can be well again and live the life he deserves. Feral Feline Friends (FFF) of East Tennessee, based in Knoxville, has an ongoing need for spay/neuter services. They currently have 125 kittens in foster care. Before they will release the cats for adoption, all will be spayed/neutered at a low-cost clinic. In addition, FFF has a trap/neuter/release (TNR) program where they capture feral cats and have them neutered and vaccinated. One ear is clipped prior to release which indicates they’ve been in the TNR program. 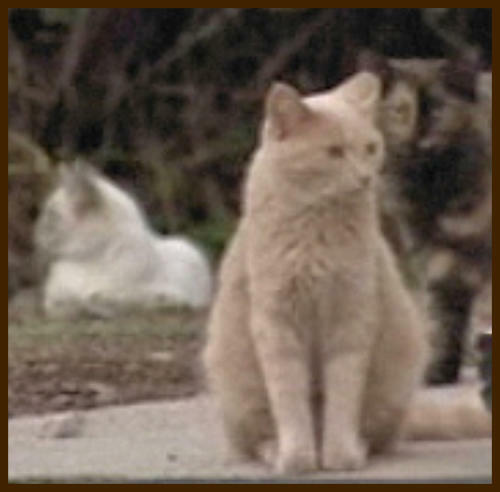 The group is overwhelmed this time of year, as they get many calls about stray cats with kittens. HPAN voted to contribute $200 toward their efforts. The U.S. Census Bureau says more than 4 million pets are euthanized each year in America because there’s not enough space in shelters. Here in Knox County, the Young-Williams Animal Center had to euthanize more than 60% of the animals they housed last year. But a national charity with roots in Knoxville is trying to change that. Airplane pilots working for the group “Pilots ‘n’ Paws” donate their planes, time and money to fly these animals to people who want to adopt them. 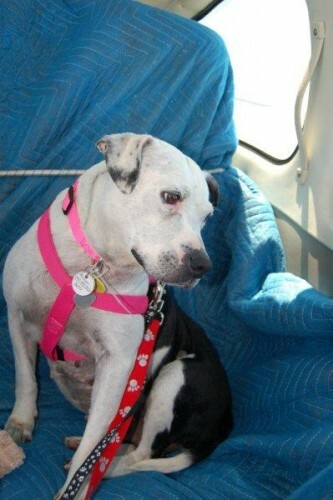 HPAN contributed $140 for two of the rescued Pit Bulls, (Mamma, pictured and her daughter, not pictured) which paid for a few days of boarding until their flight to KS, and it bought crates, collars, and harnesses for the flight.